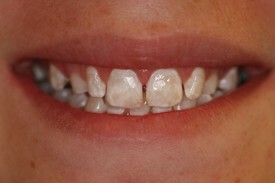 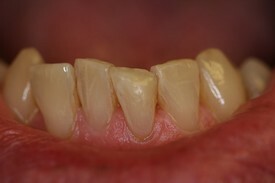 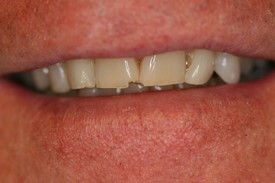 Before: Patient chipped anterior teeth. 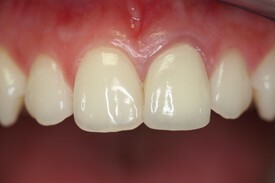 After: Conservative composite filling placed. 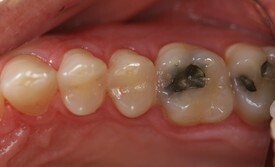 Before: Existing old amalgam filling that was leaking with cavity underneath. 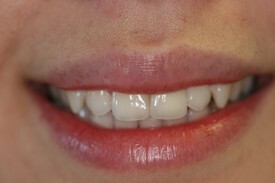 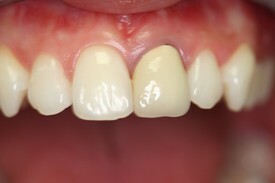 After: White composite filling placed to match teeth color. 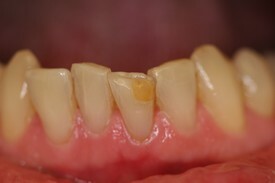 Before: Dark yellow stain from excess flouride (flourosis). 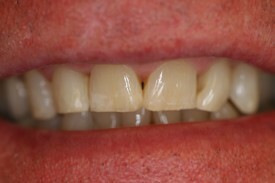 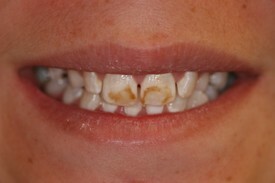 After: Minimally invasive conservative placement of composite tooth colored filling. 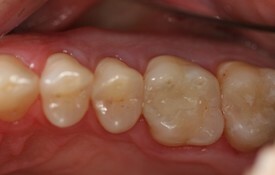 Before: old discolored composite filling. 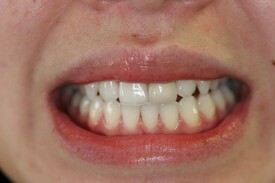 After: new white composite filling to match natural tooth color.